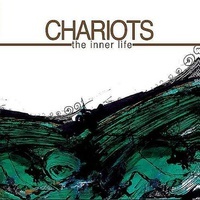 With an album released on BSM in '04 and some chaotic live performances, Chariots proved that a British band could have a pretty impressive take on the emo violence genre. Comparisons with Orchid and Pg.99 might come close but never really explained what was special about the Watford mob, who momentarily disbanded just as more hearts were won to the cause. A temporary reformation, with a new line up, has produced their swansong. With 'The Inner Life' EP, Chariots have produced the farewell record which has redefined their boundaries once again and makes their demise all the more sad. 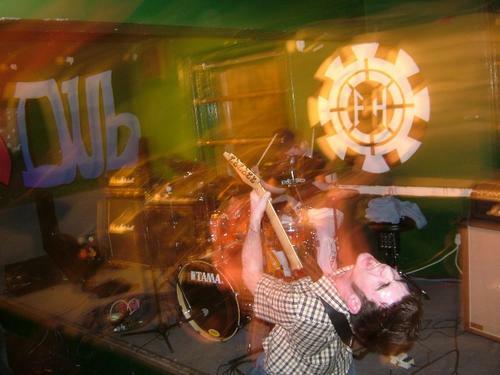 Taking any of the genre names which may have been associated with Chariots before to another plane altogether, their sound remains crushing and intense whilst taking in a far wider scope, involving atmospheric instrumental interludes and post-rock passages which combine with something altogether more heavy, beautiful and sinister. Fans of anything from Envy and Yaphet Kotto to Shikari and His Hero is Gone should take note. Don't be too late again.